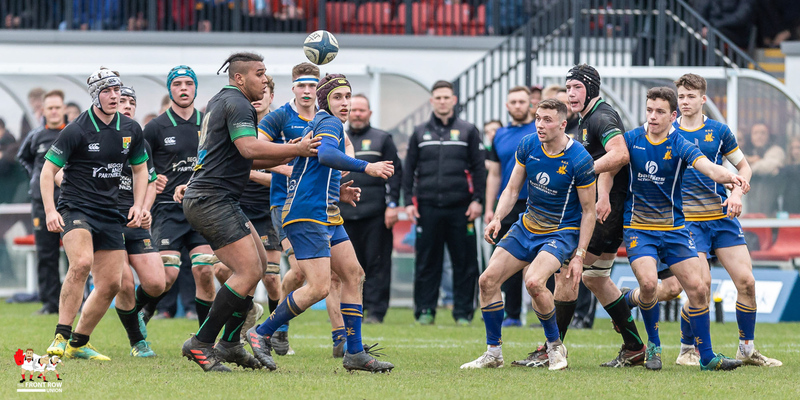 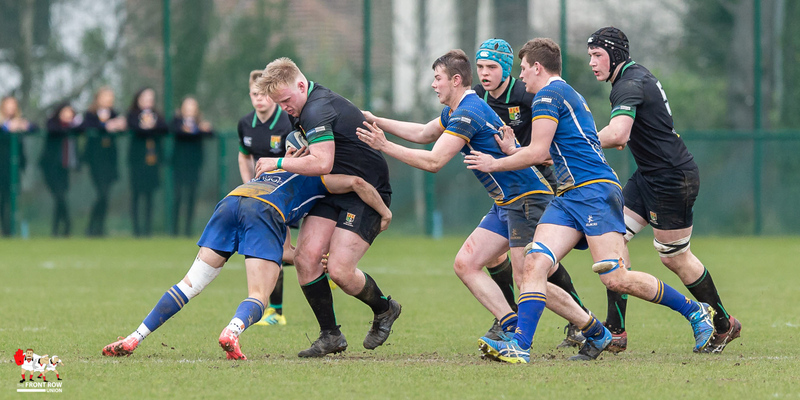 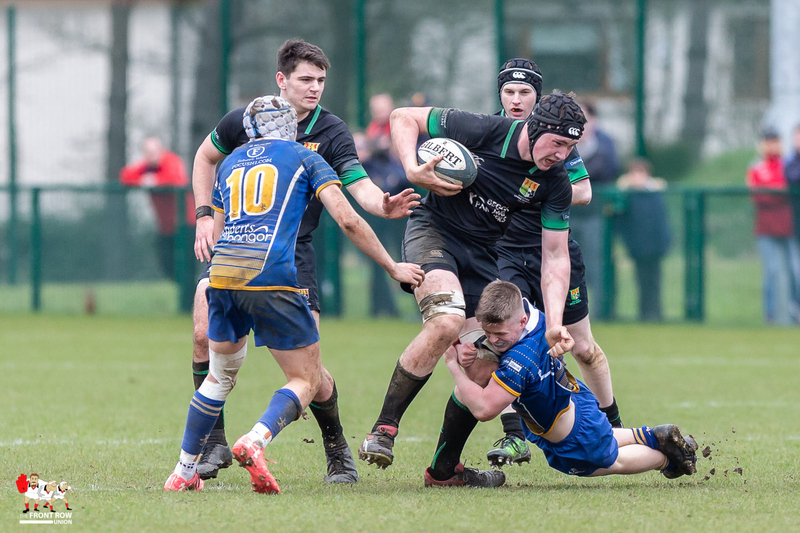 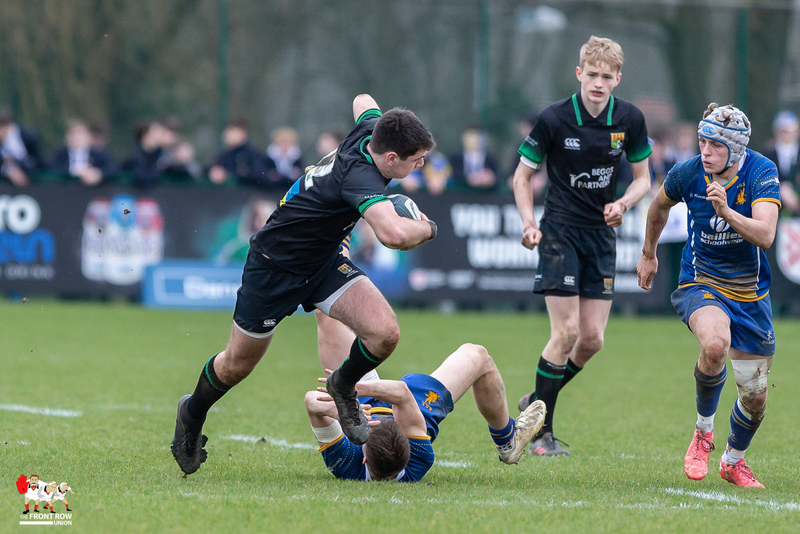 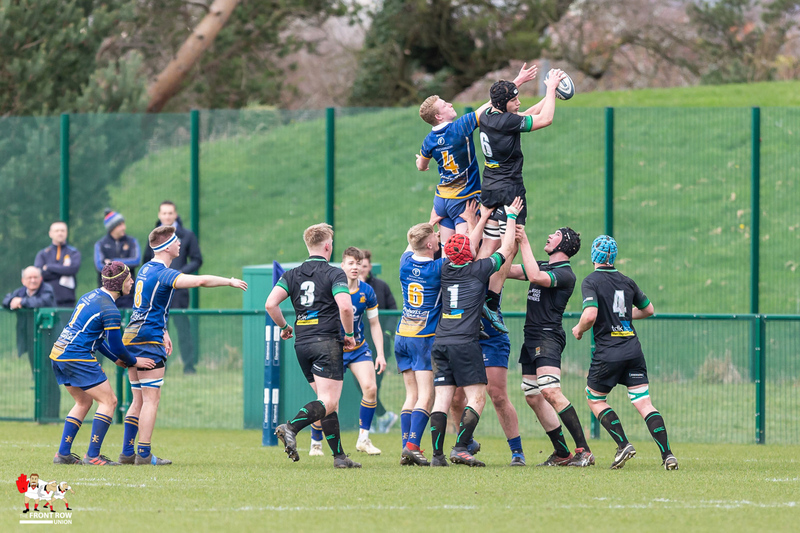 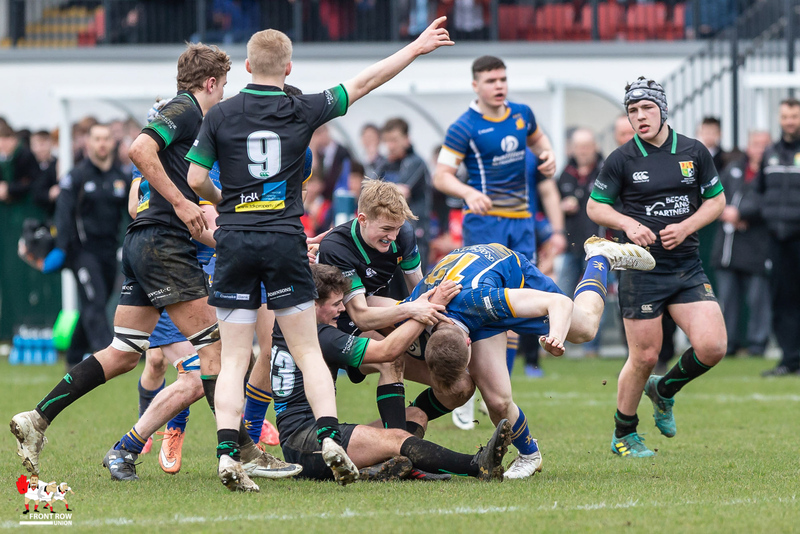 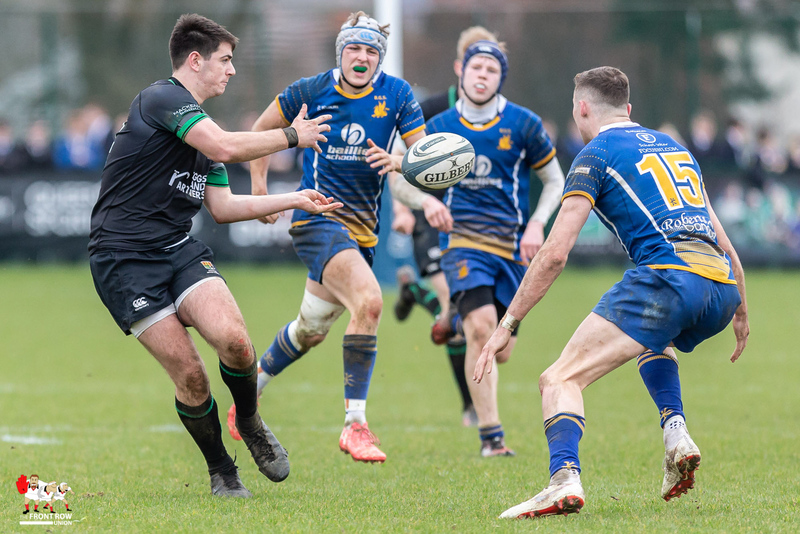 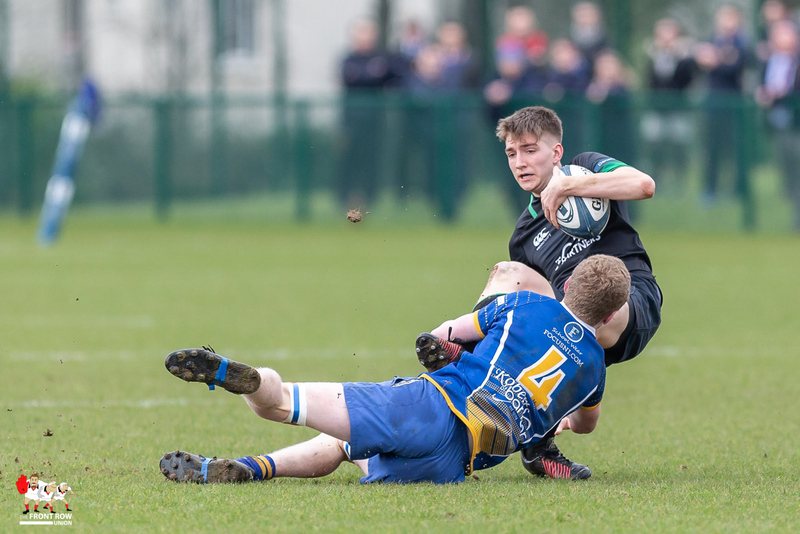 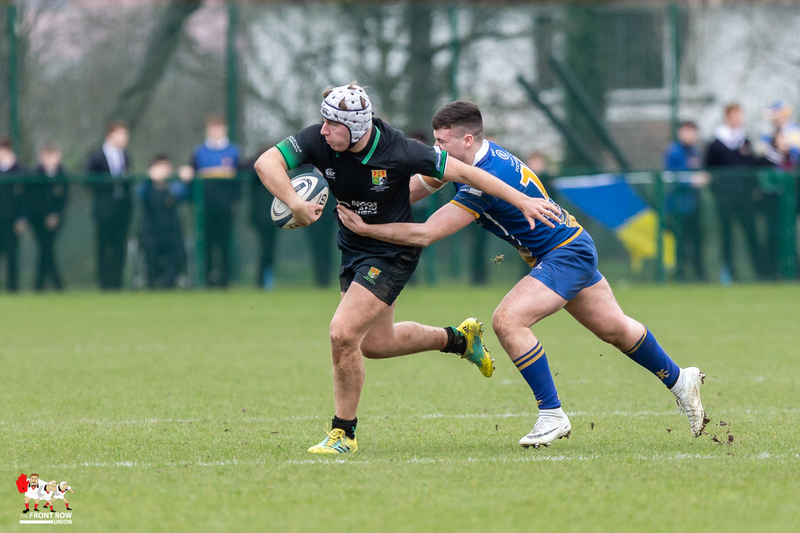 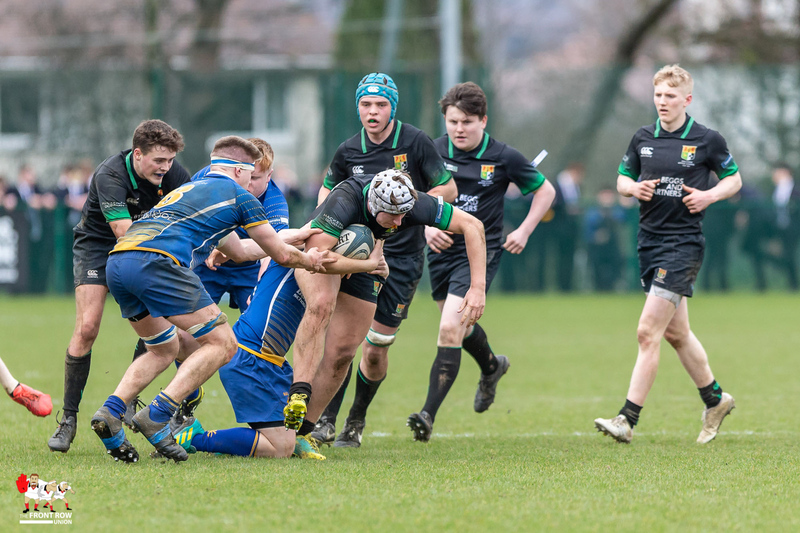 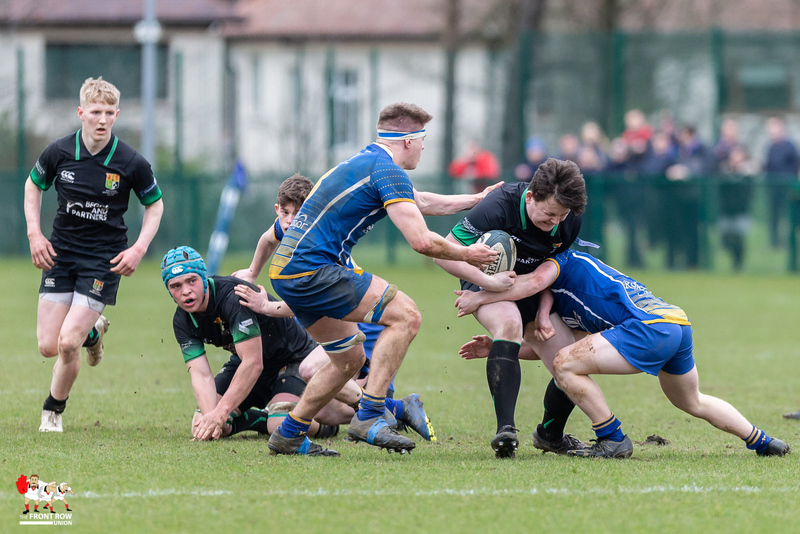 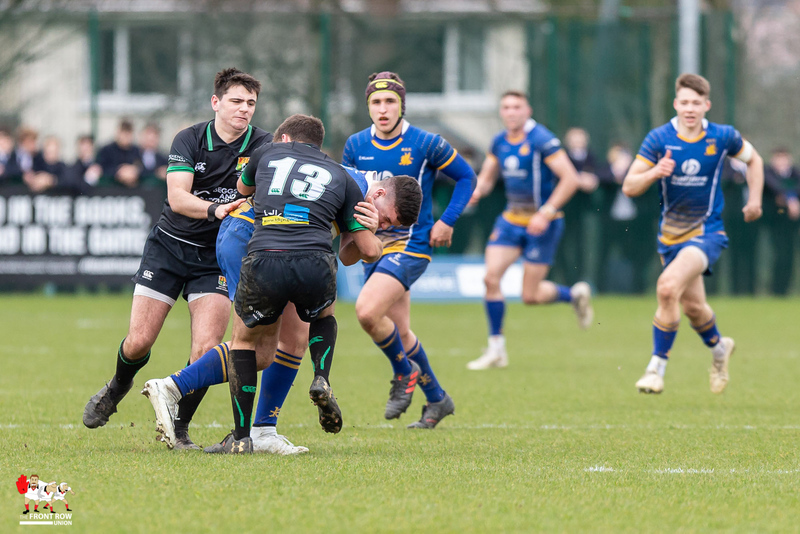 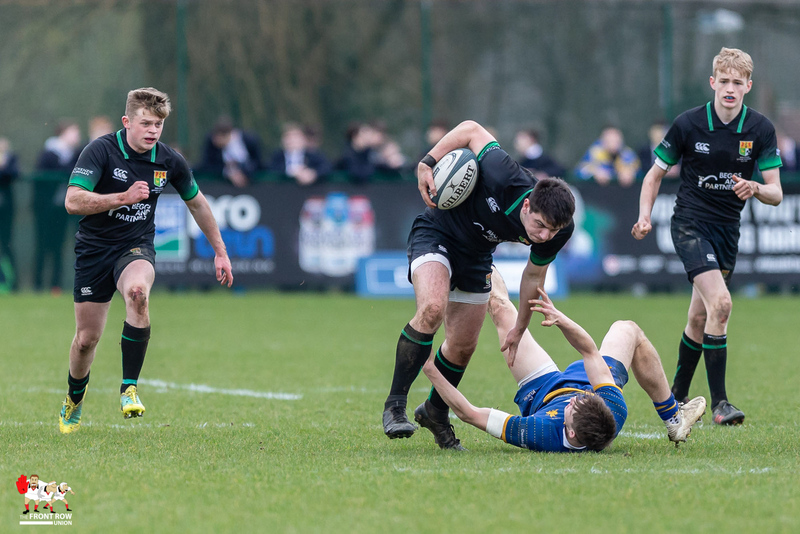 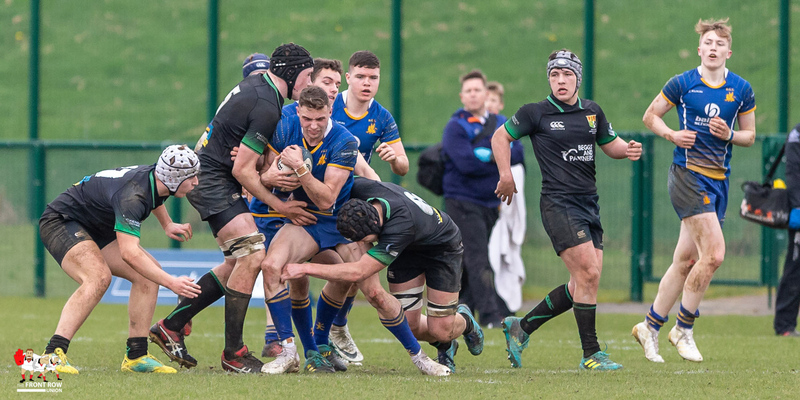 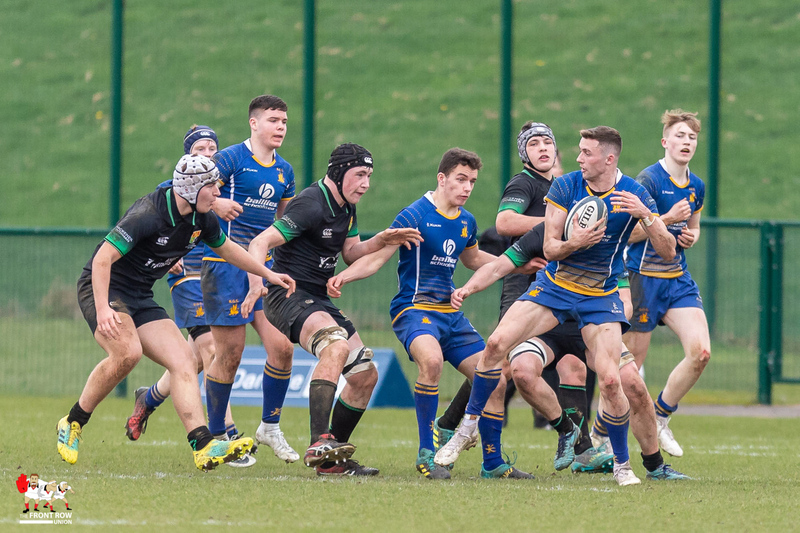 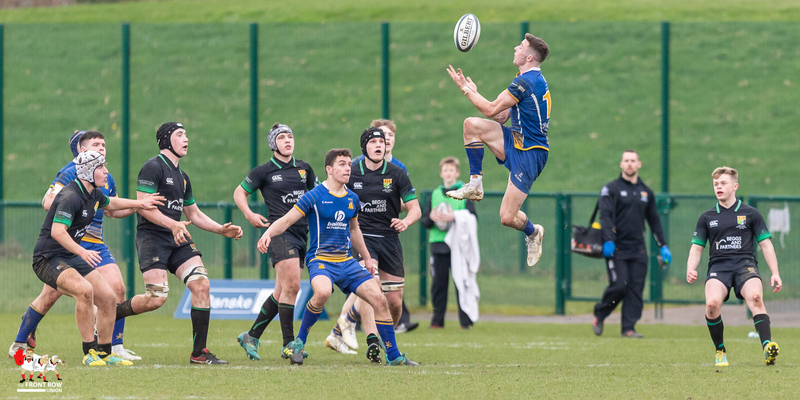 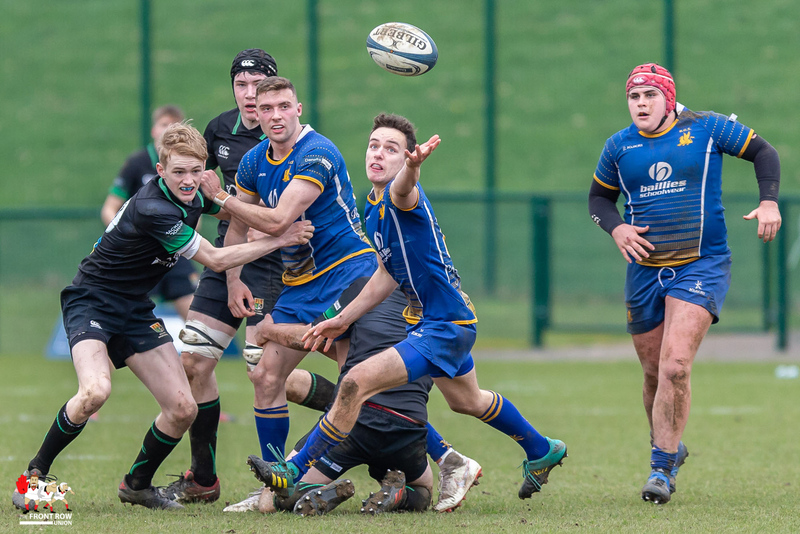 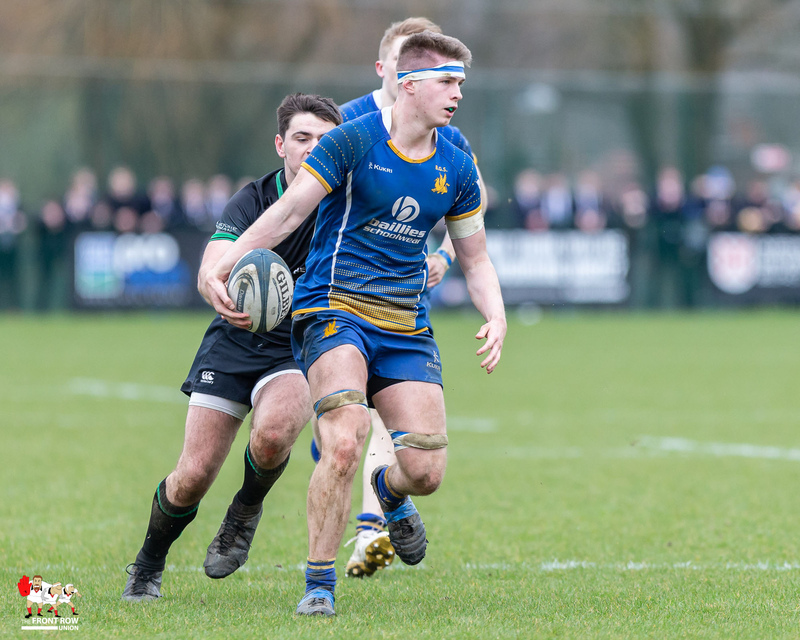 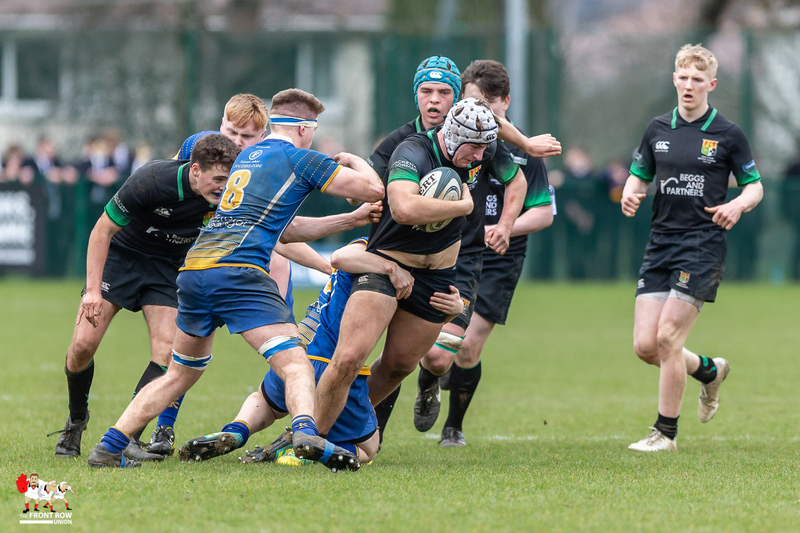 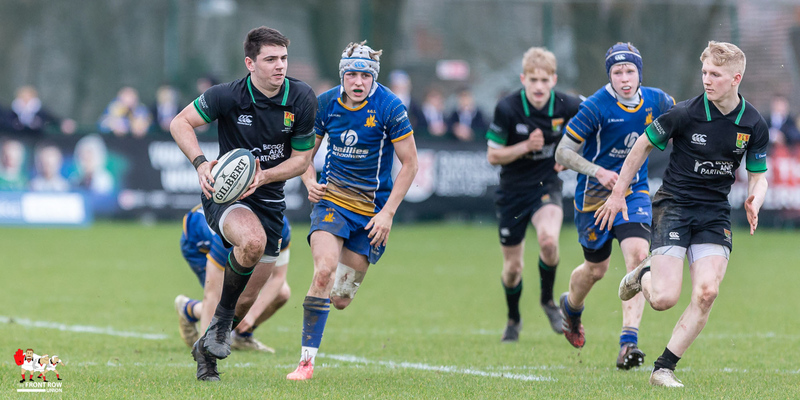 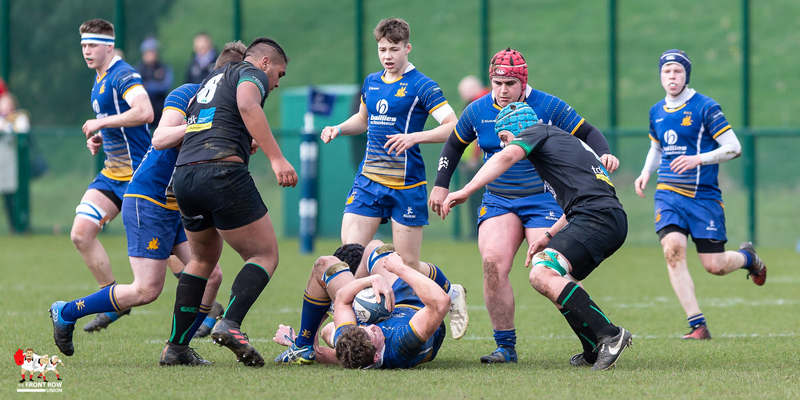 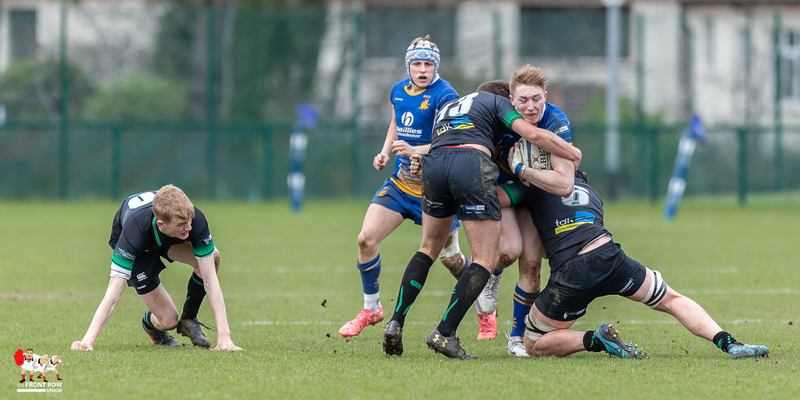 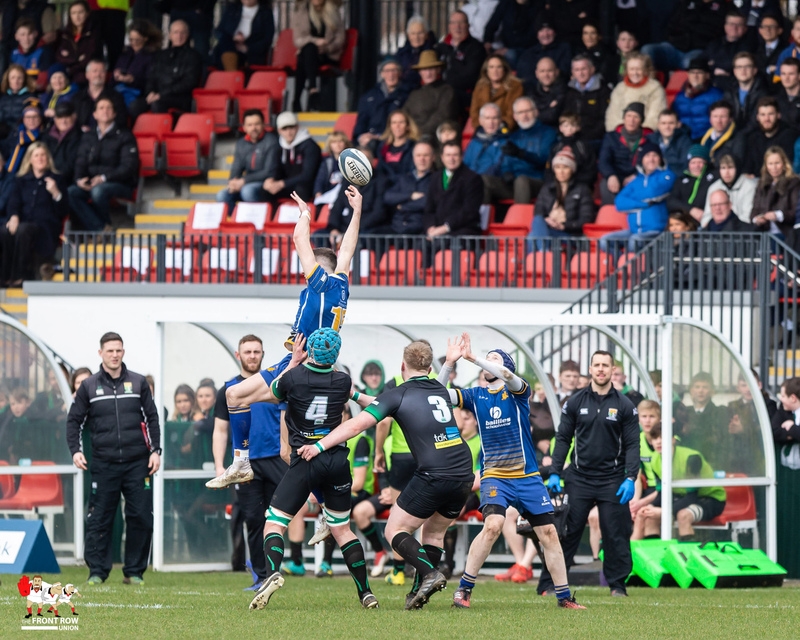 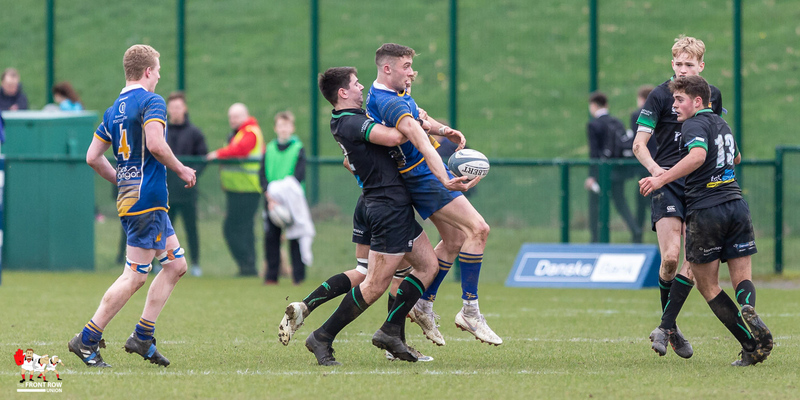 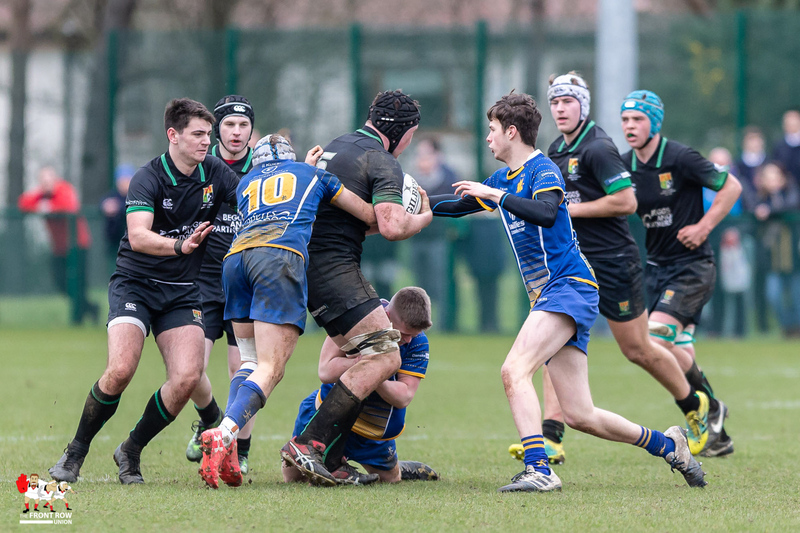 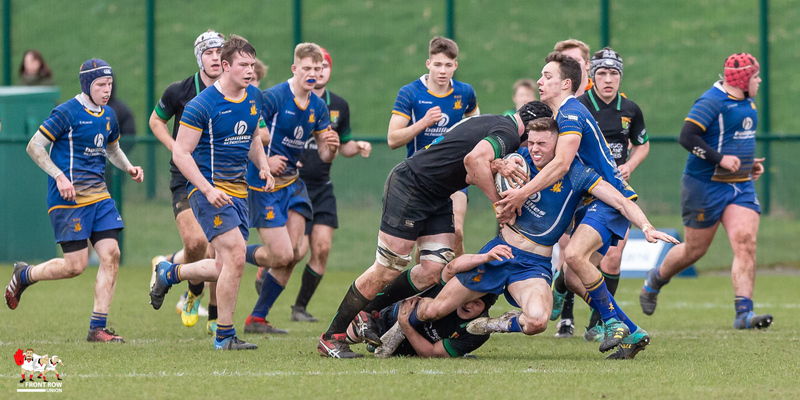 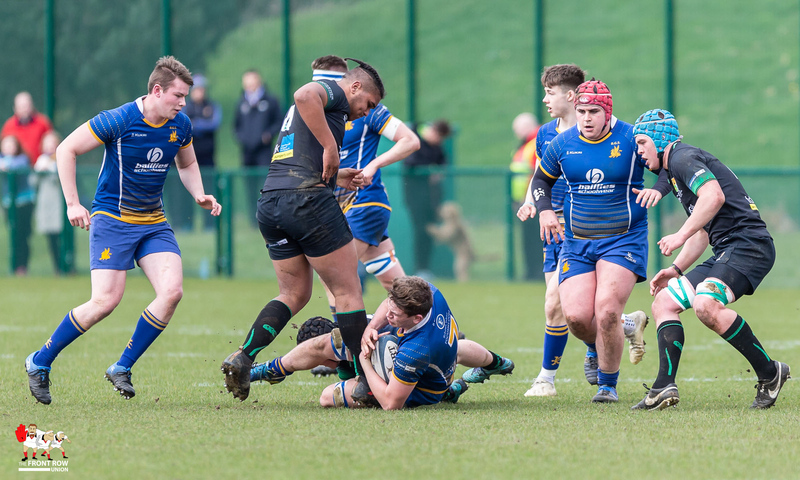 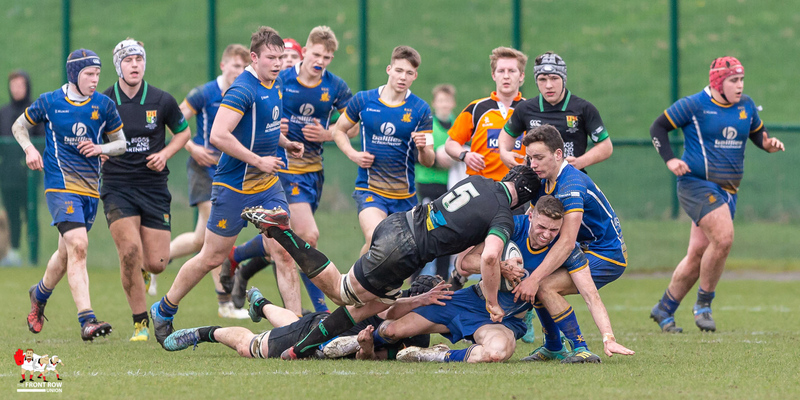 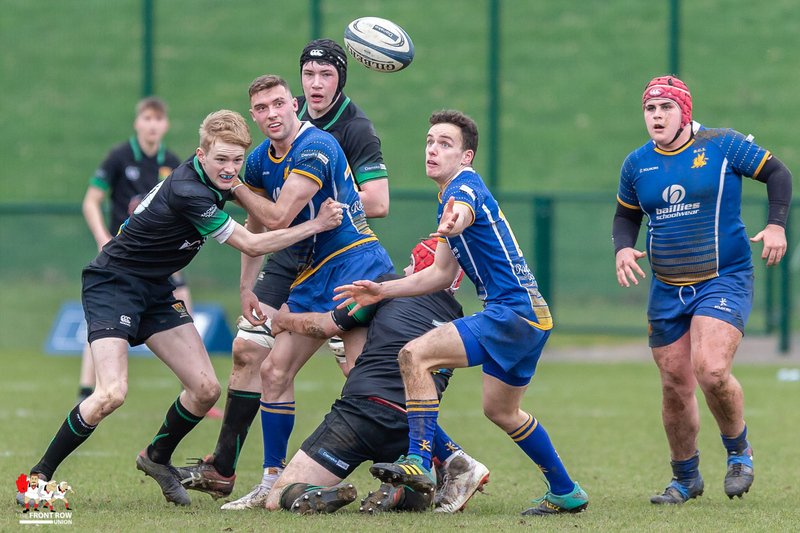 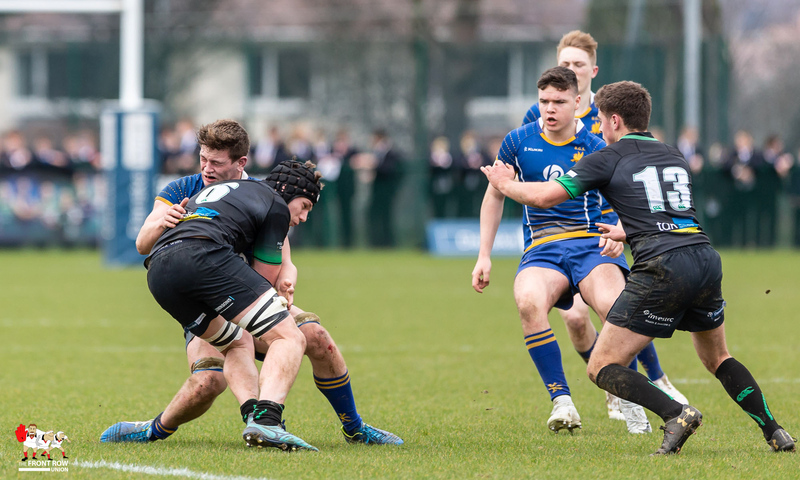 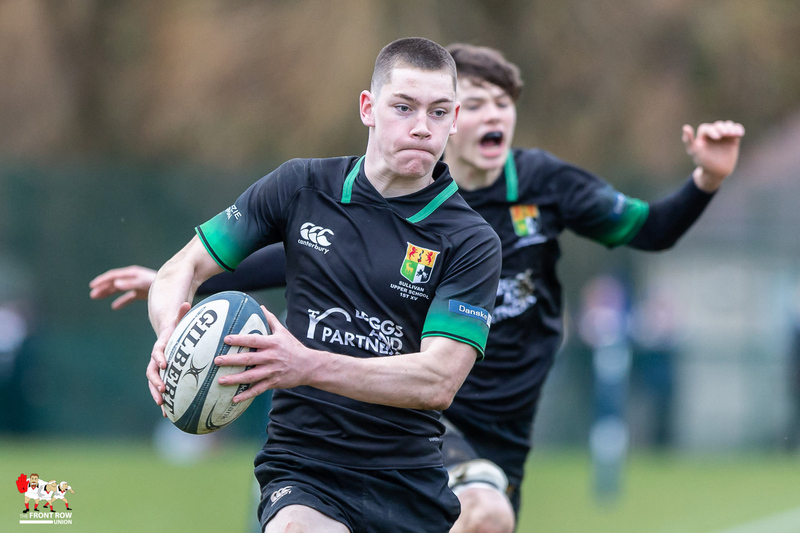 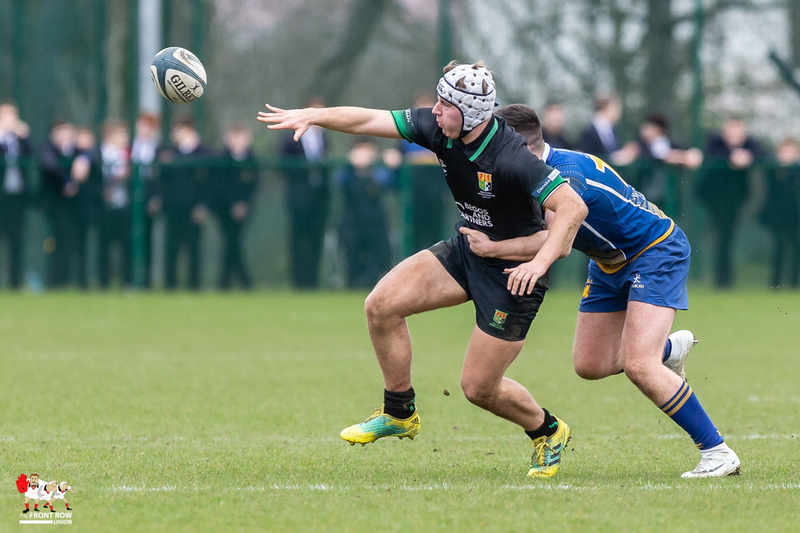 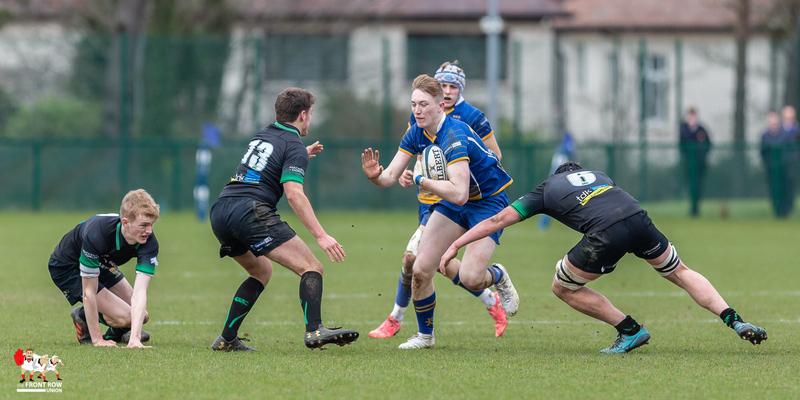 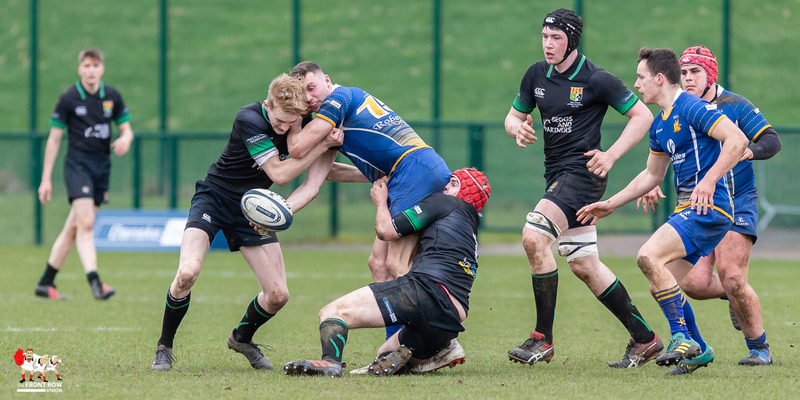 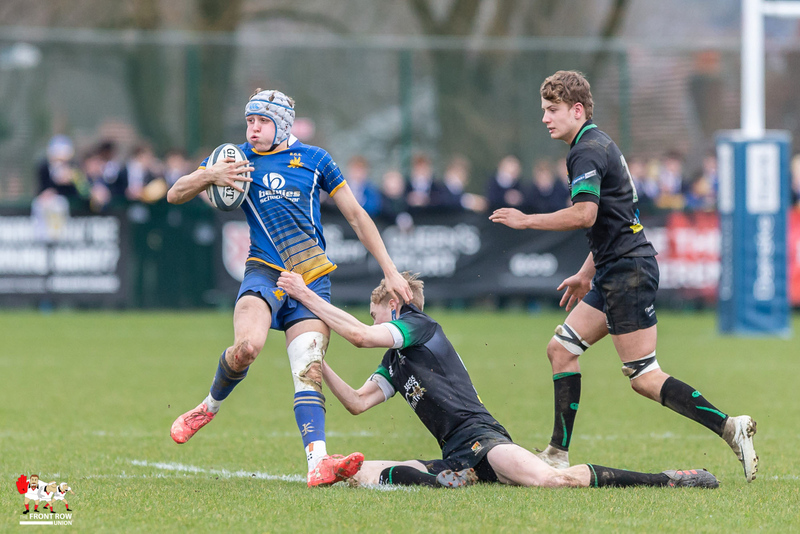 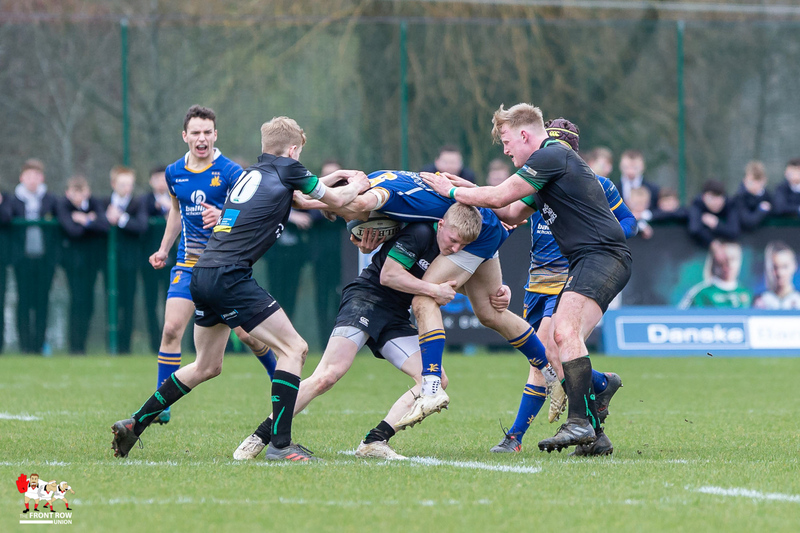 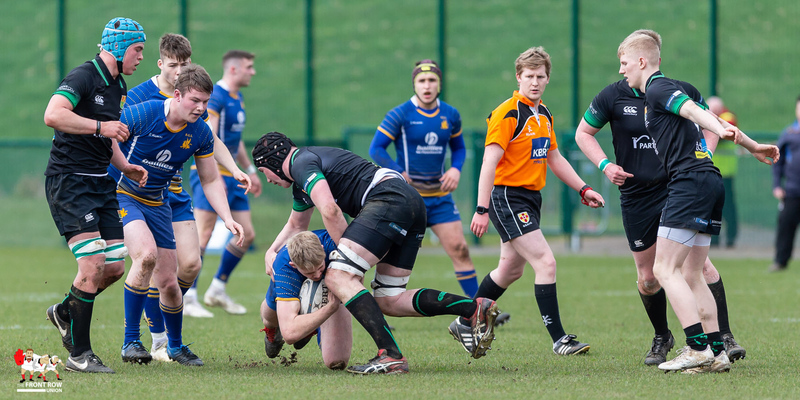 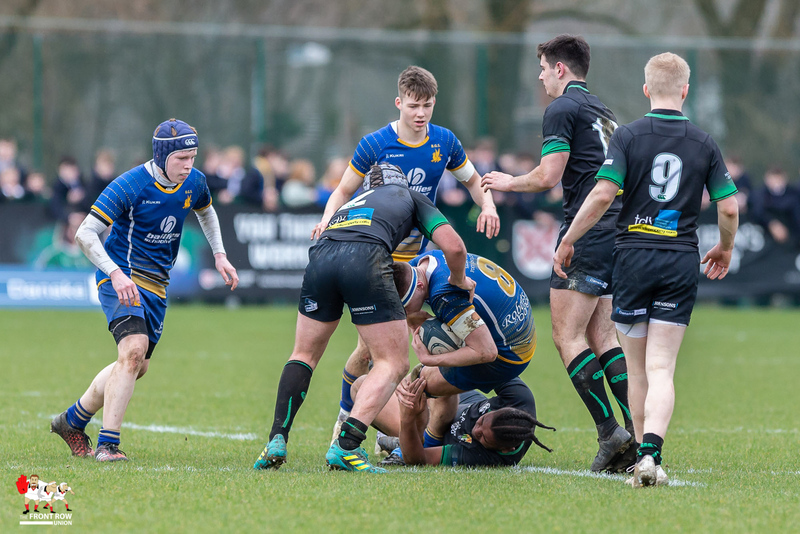 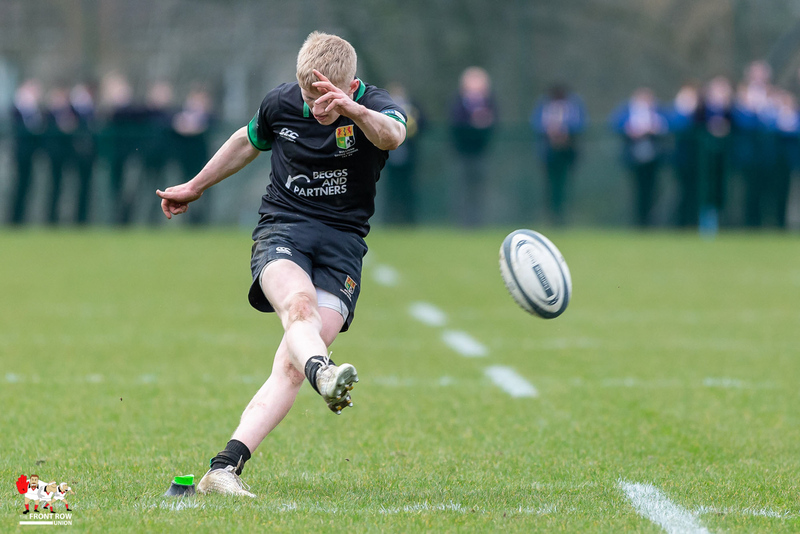 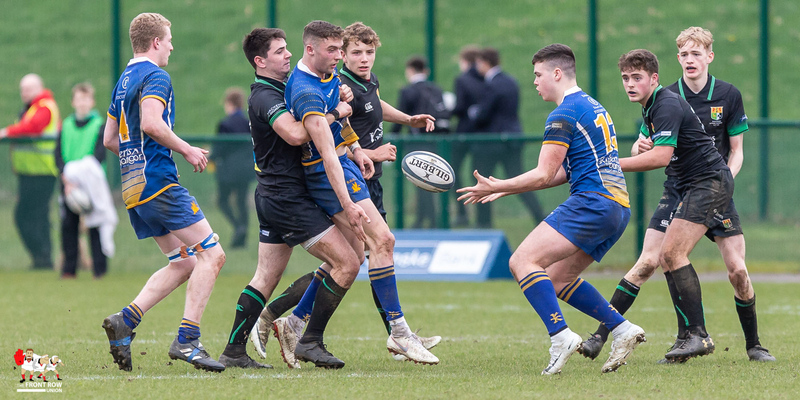 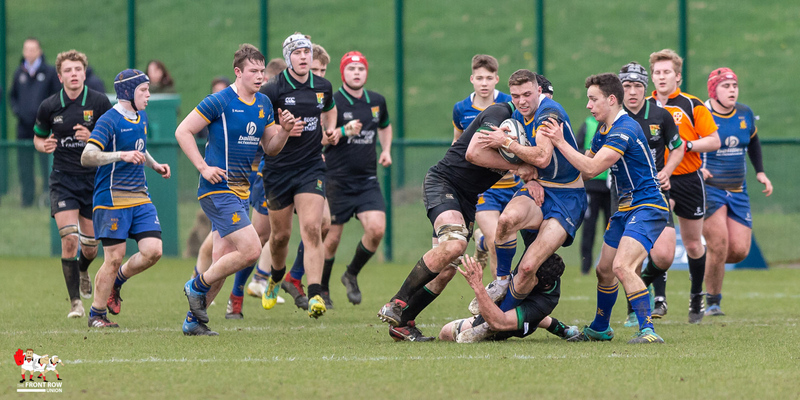 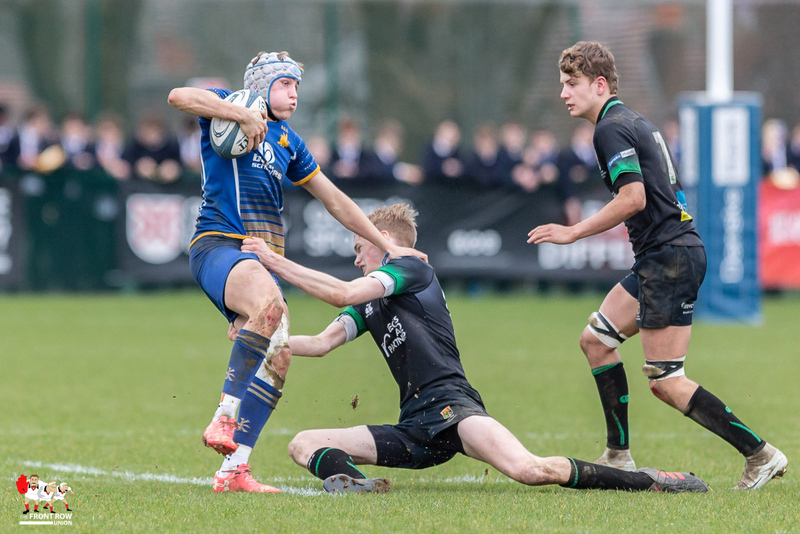 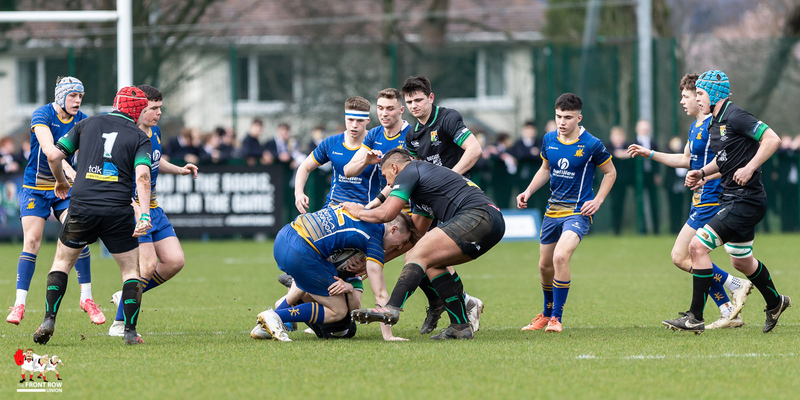 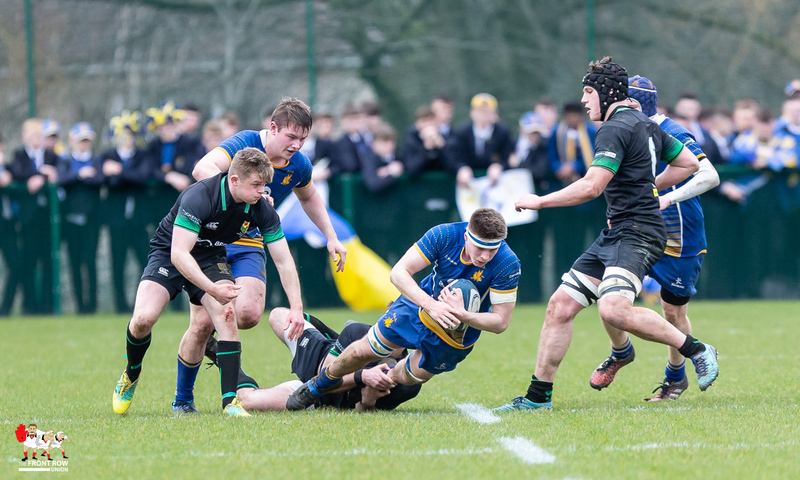 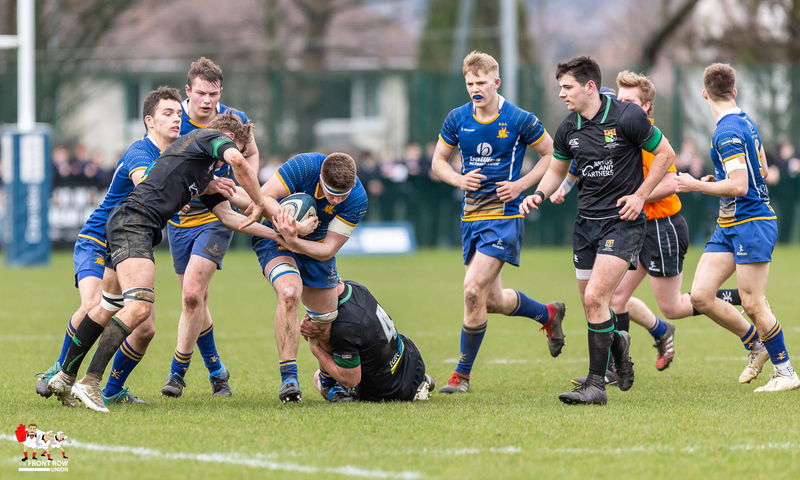 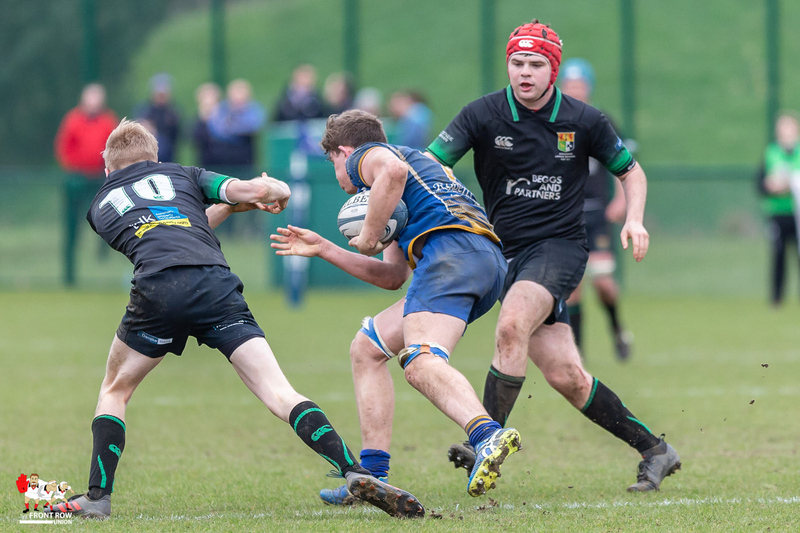 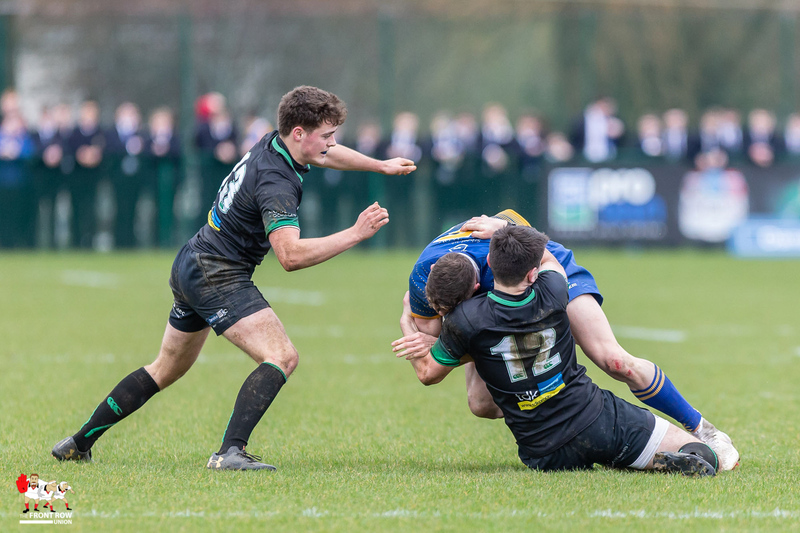 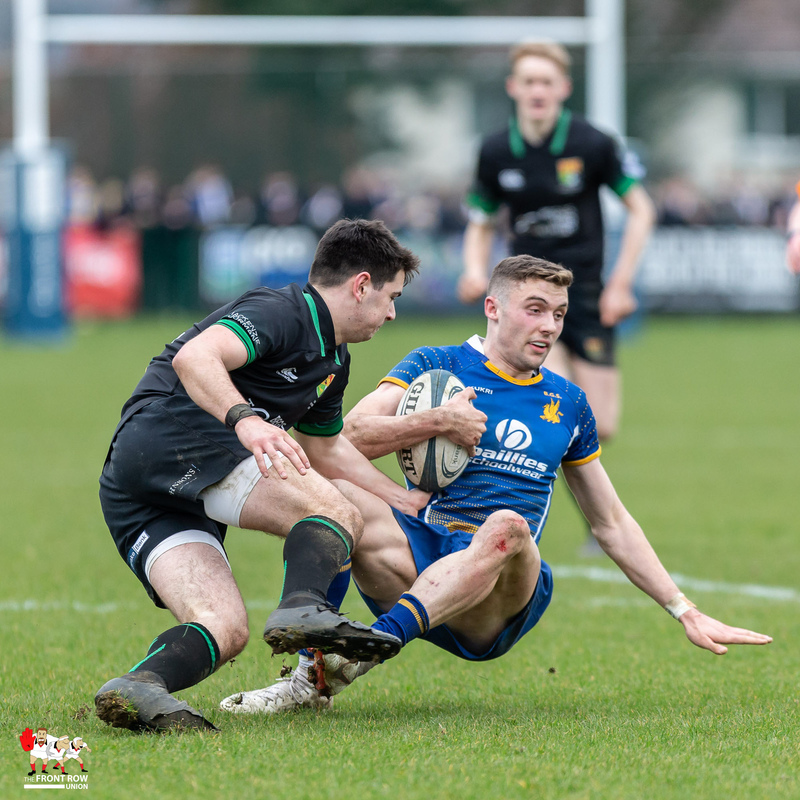 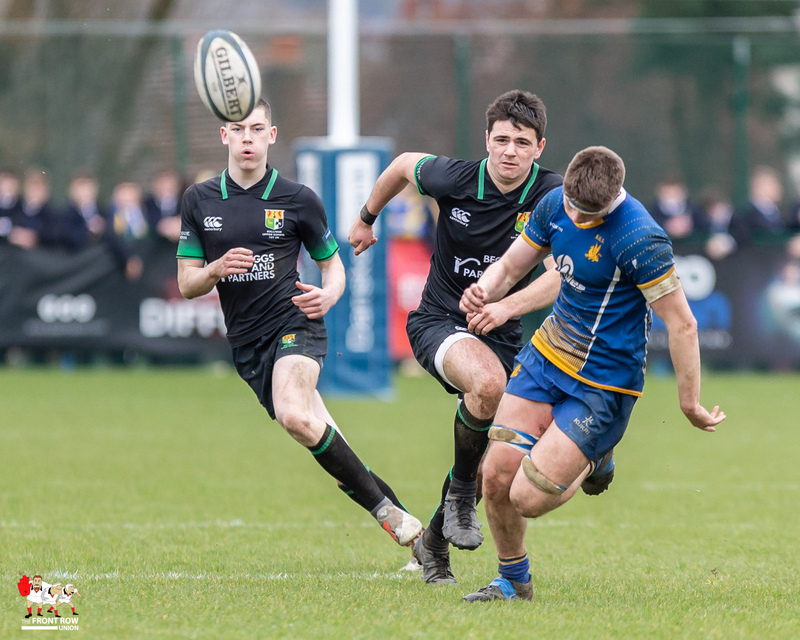 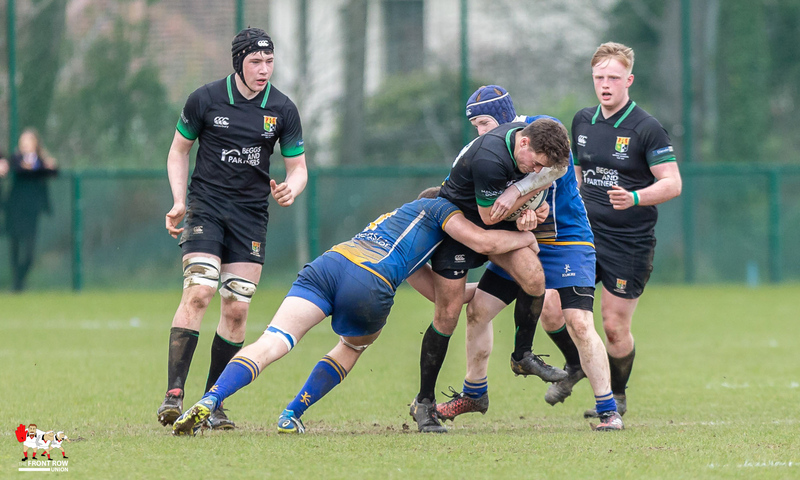 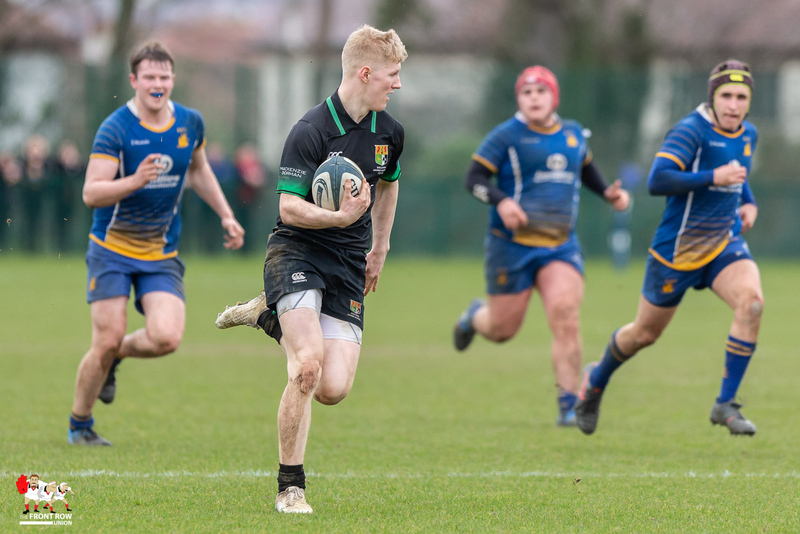 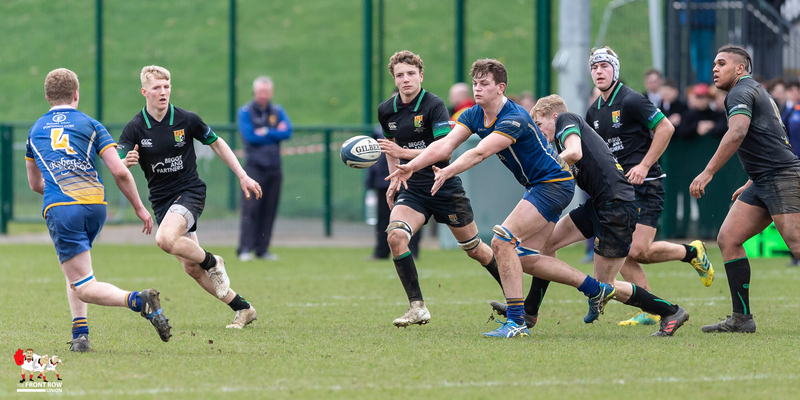 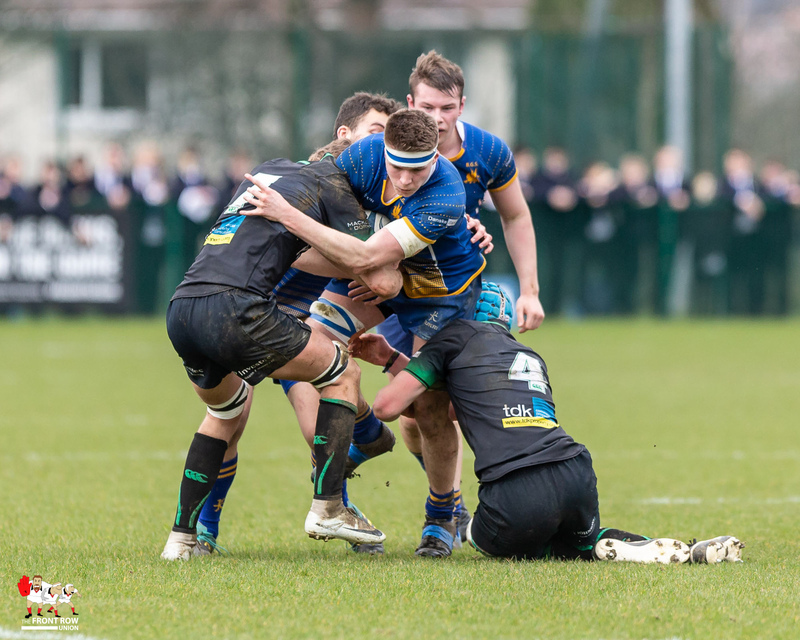 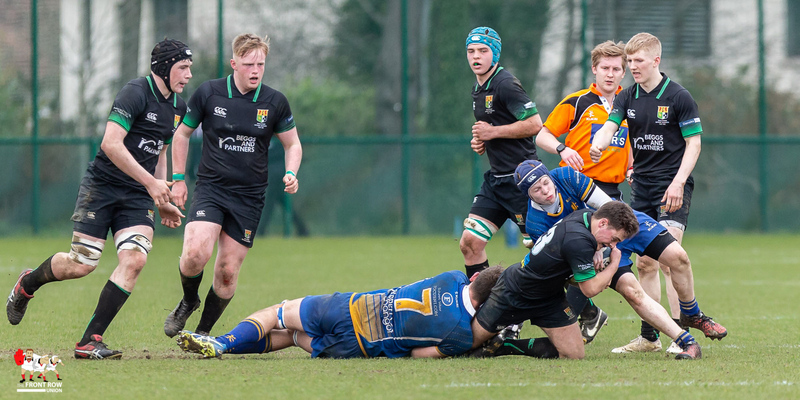 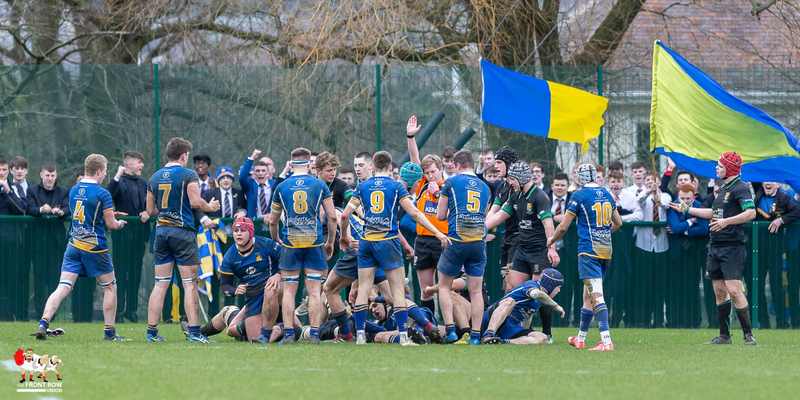 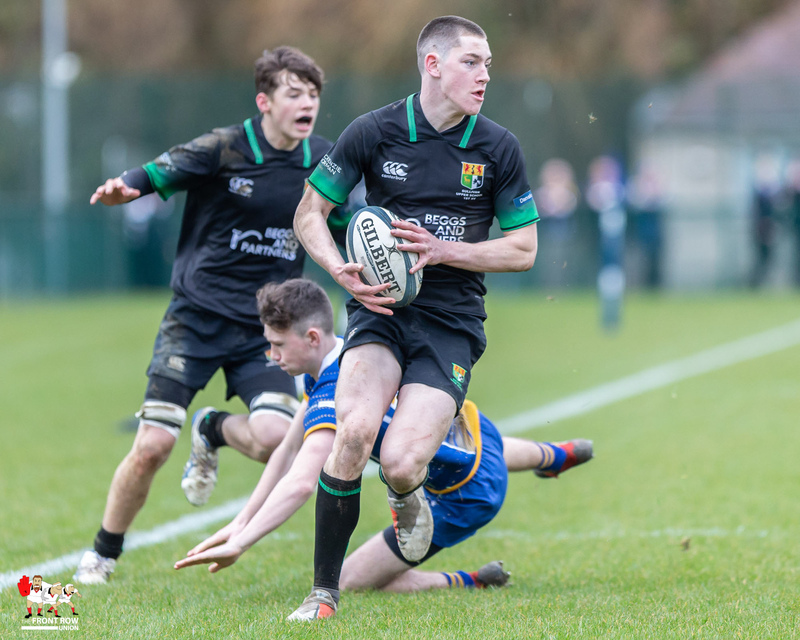 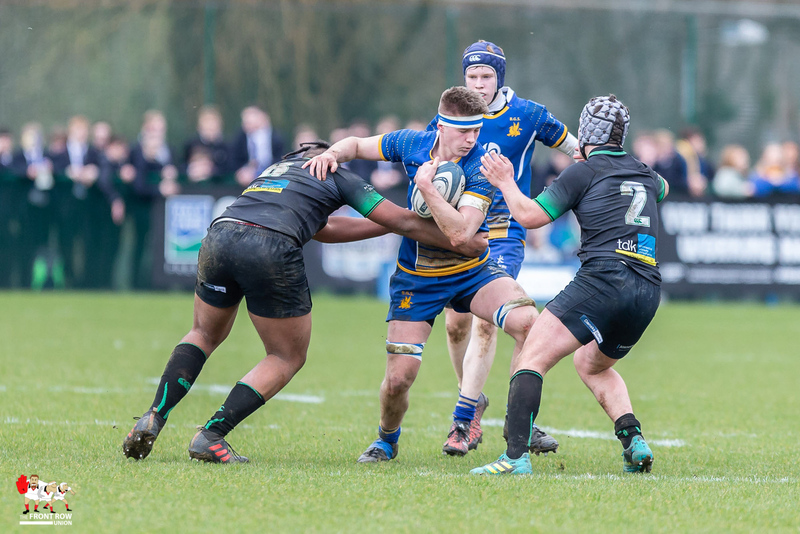 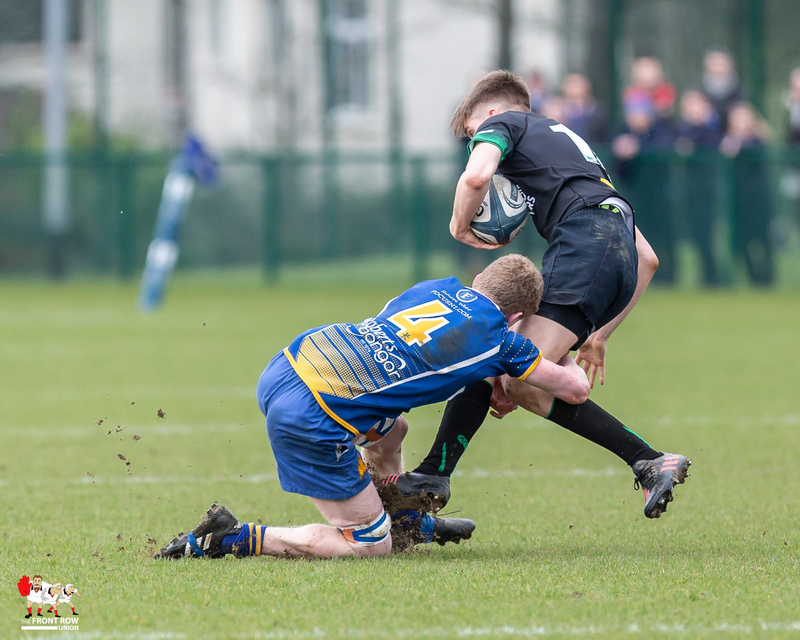 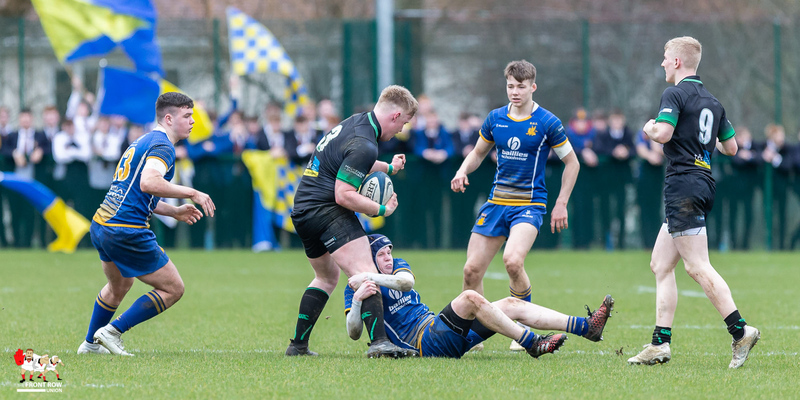 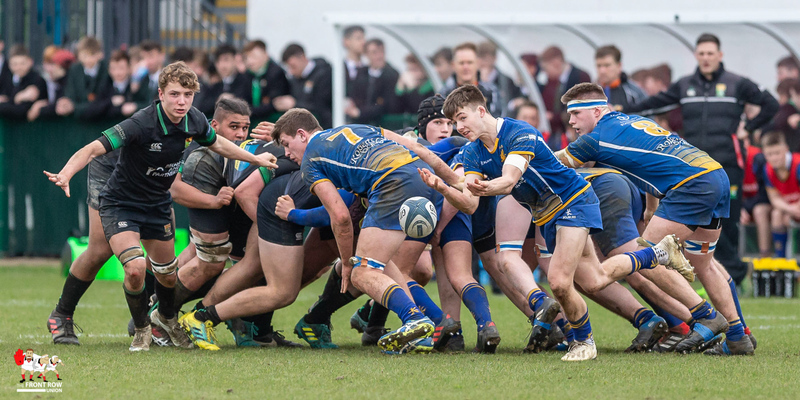 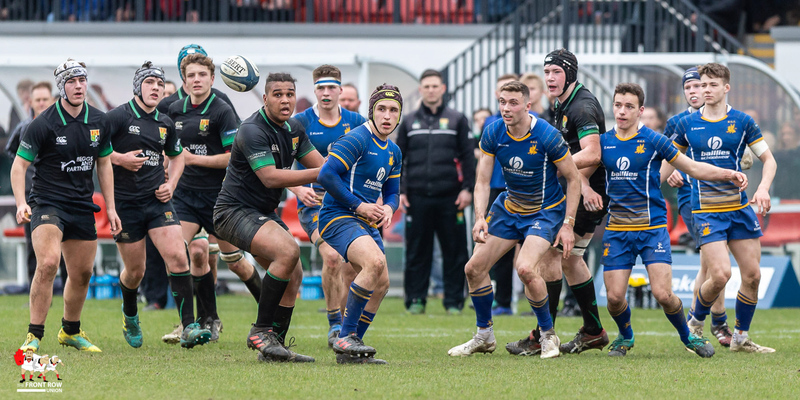 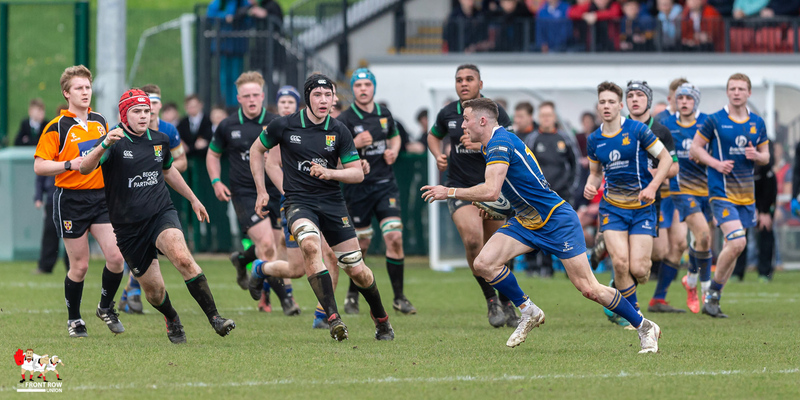 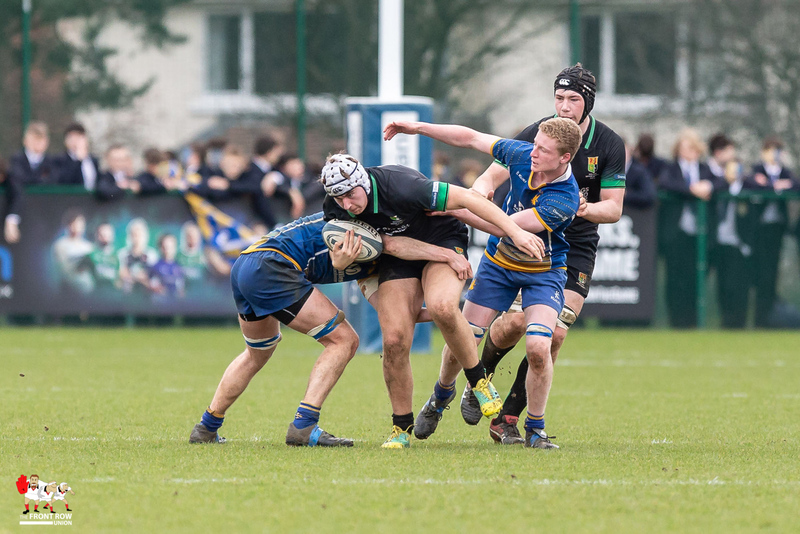 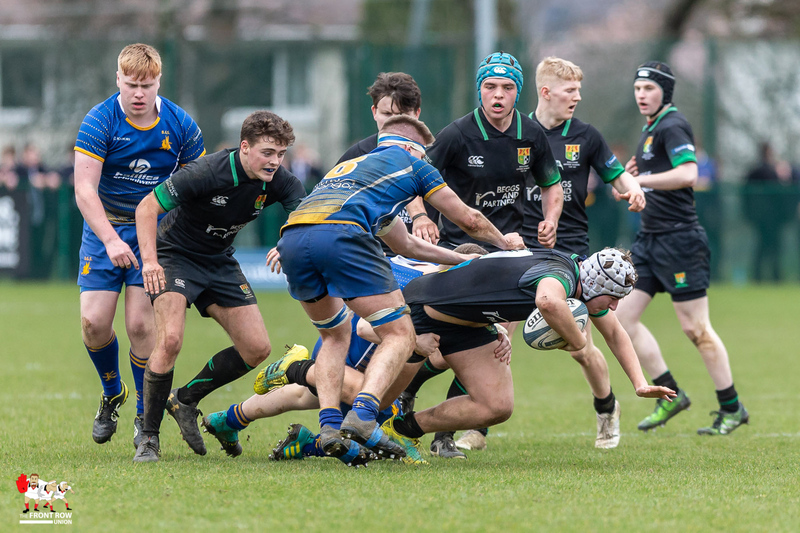 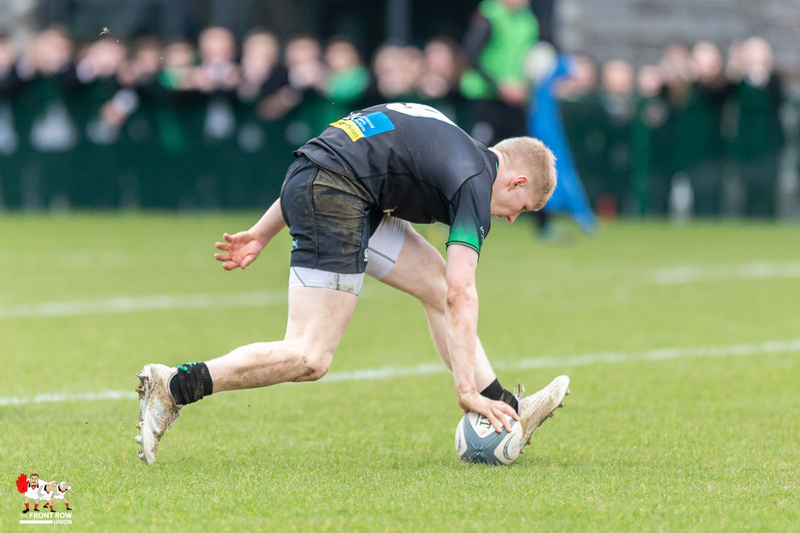 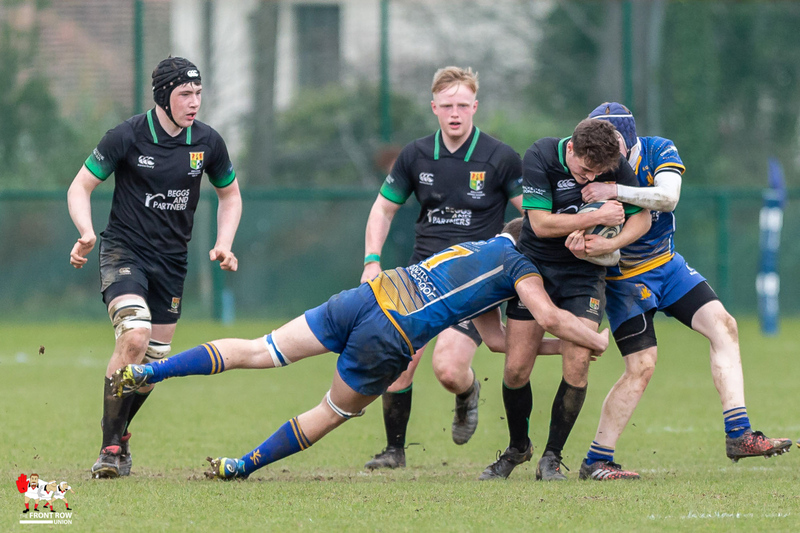 Sullivan Upper picked up the last Ulster Schools trophy of the season with a 27 – 5 win against Bangor Grammar yesterday afternoon at the Queen’s University Sports Arena. 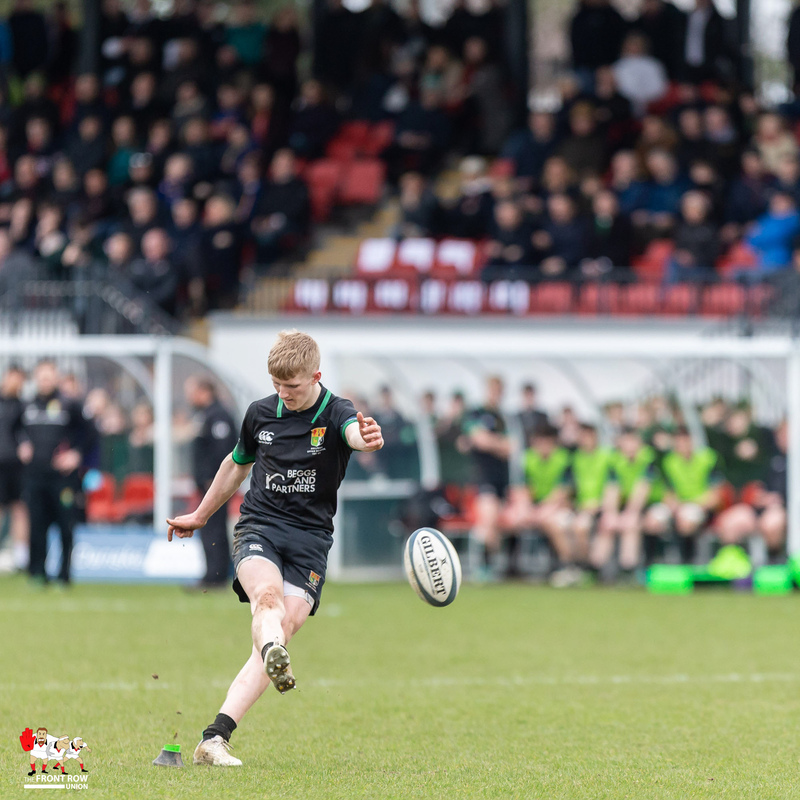 Ollie Faith, Ben Holley, Conor McKee and Shay Storey all crossed for Sullivan with McKee adding a penalty and two conversions. 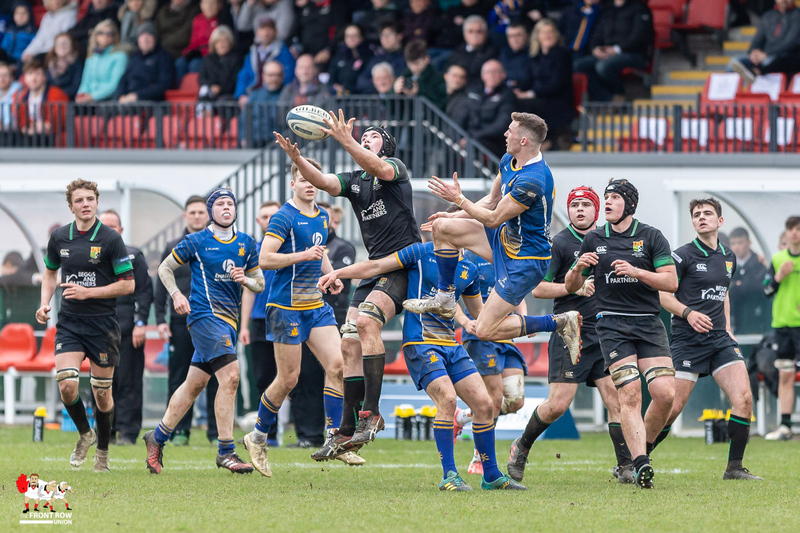 Robbie Grant replied for Bangor with a try.